Some mid-challenge inspiration for FFC39. I went pretty literal with this one - grey ribbed (Cuttlebug ef) background, Martha Stewart wreath (from a punch) and a Cheery Lynn die cut sentiment. I smeared a bit of gold Stickles on the wreath for some sparkle. Don't forget the deadline for this challenge is Wednesday, September 10 at midnight - hope to see you there! Love the embossed background Ardyth. Oh I love that background and that die sentiment is fabulous. Love how you brought them all together brilliantly Ardyth. Saw your card on SCS...LOVE...the pop of green and that sentiment die and the background...wonderful:)!! Wow..... just beautiful! 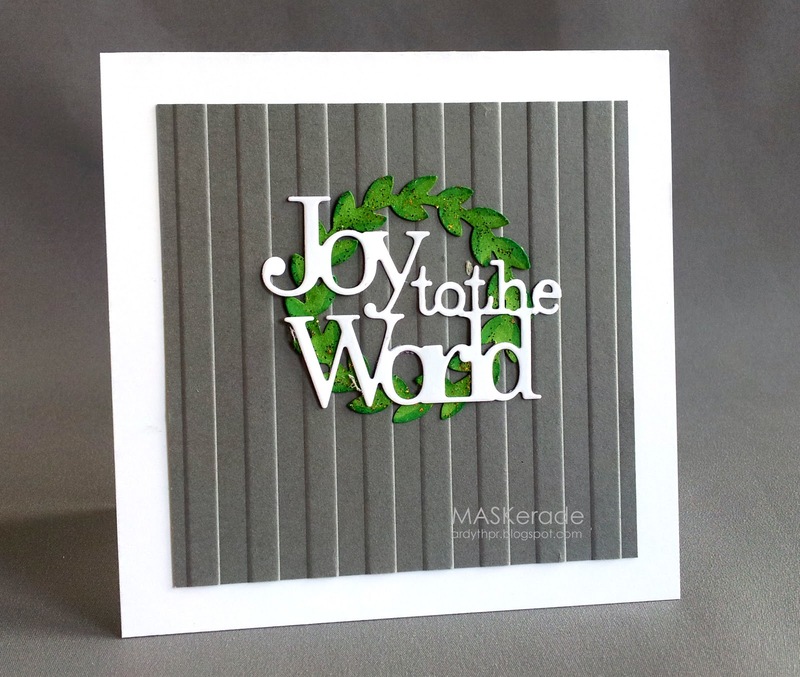 Love the gray/green combo and the perfect die cut sentiment! 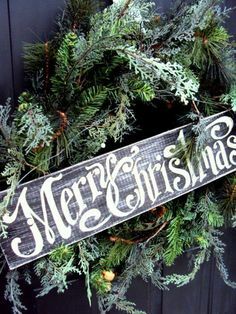 Love the green wreath against that background, Ardyth. The white sentiment really stands out. Love the green white and grey, great textures and that die is lovely!